Hi! Welcome to the greenest page on the website! Sienna, April, Jemima, Sam, Katie, Harry, Jason and Holly! Thank you to everyone who has brought in Eco Bricks! Please keep bringing them in, and make sure they are tightly packed! We are looking at a project which will need hundreds of them, so make sure you don't throw that single use plastic away! Our Eco Council would like you to join us in creating ecobricks! What is non-recyclable/single use plastic? * Plastic bags for frozen food. * Film lids for meat/cheese etc. Push the plastic down tightly so that there are no gaps. Keep adding plastic until it’s full. Bring it in to school. Why should I make an ecobrick? There are a lot of things we can make with ecobricks! From furniture to houses, ecobricks can be really useful building tools. At Woodlea, we plan to use some at the school, but also to send some to building projects around the country. 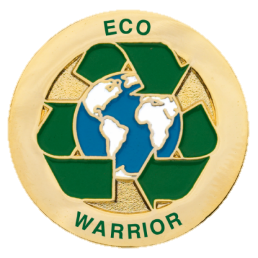 Please help our Eco Warriors and the environment! Our Top 5 Collectors! Wow! 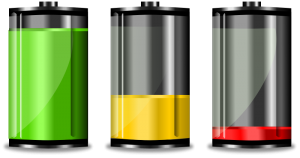 Big Battery Hunt FINAL totals! A HUGE thank you to everyone who brought batteries in! So far this year we have held a whole school 'Eco Week'. Each year group looked at a particular area of the 3R's. 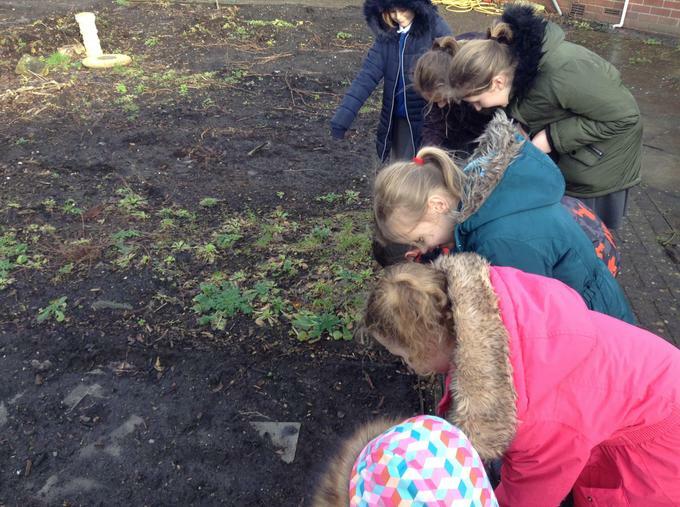 Yr 3: Learnt about how we could reduce the amount of waste we produce, or the amount of the Earth's resources we consume. Yr 4: Learnt about how we could re-use things that would otherwise be thrown away - they made fantastic bird feeders and pencil holders out of plastic bottles. Yr 5: Learnt about re-cycling and designed play areas using recycled materials. Yr 6; Audited the habitats that are around our school and made suggestions for how they could be improved. It is an exciting time for us at the moment, as our 'quad' area in the middle of school has recently been cleared of weeds. 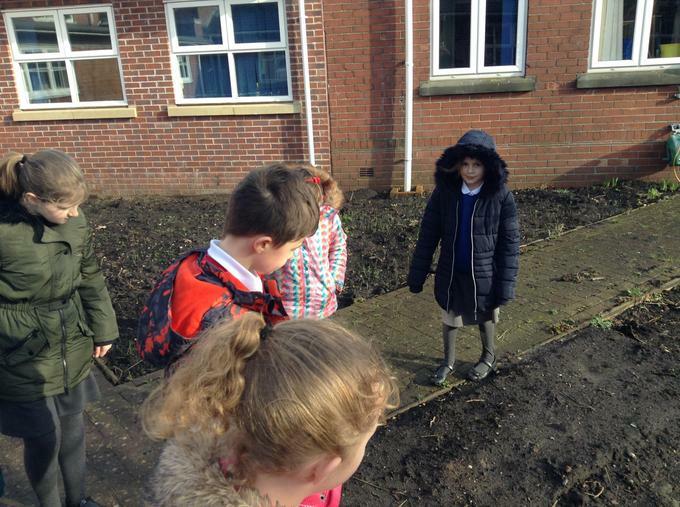 The Extreme Green team are going to play a key role in helping to decide how best to landscape the quad and make it an inviting wildlife habitat which can be used by future generations of Woodlea children.